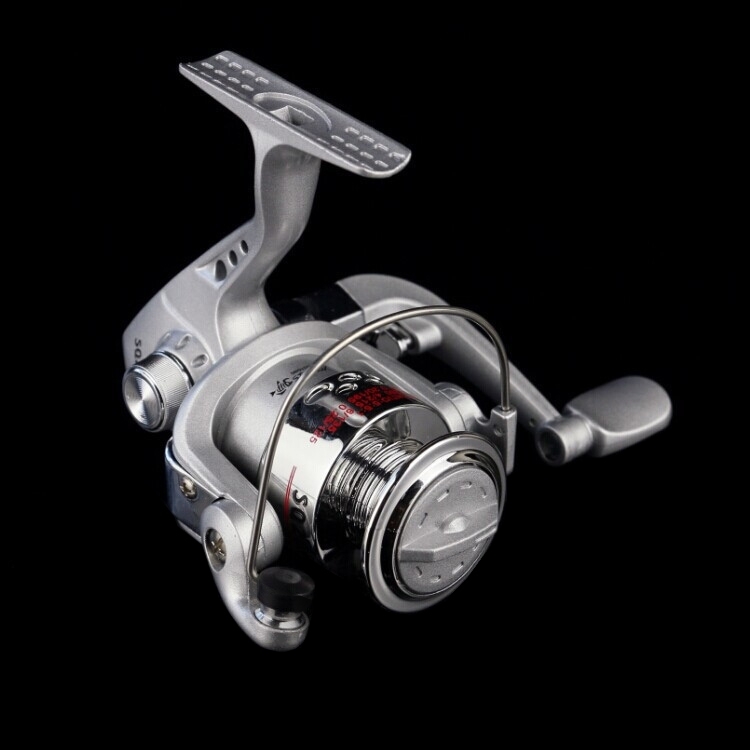 Excellent quality 6 ball bearing spin fishing reel. 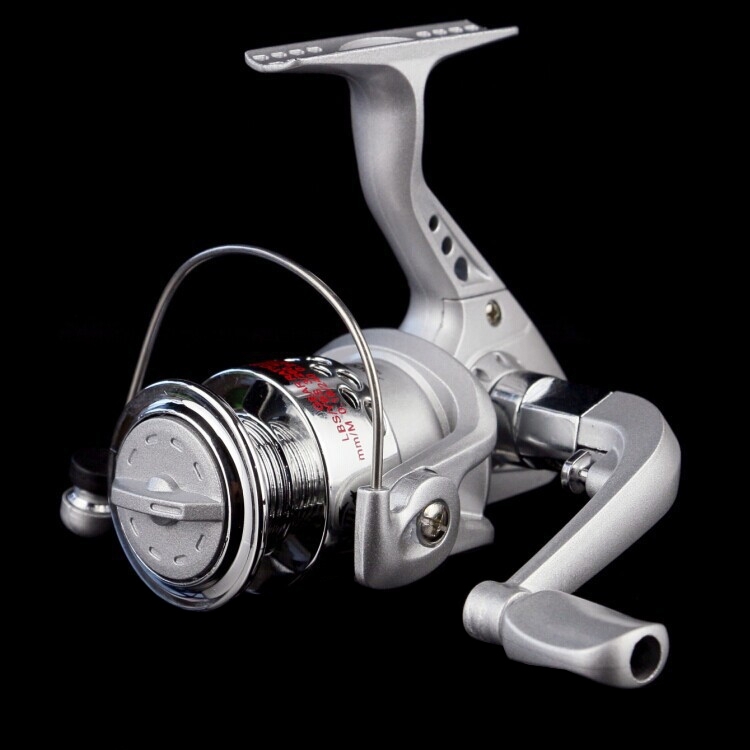 High speed 5.1:1 gear ratio, extremely smooth operation perfect for all lure fishing. Fits all spin rods including cheaper variants. Can easily unscrew the handle to switch between left or right handed. 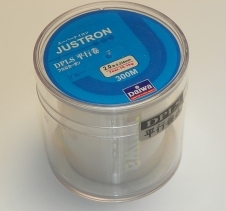 Recommended fishing line weight for use with this product is 3.1kg or 6.8lbs. 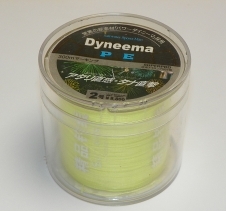 Achieve excellent lure control to perform slow or fast retrieves with ease. Not suited for fishing line above size 2. Size 1 is recommended. 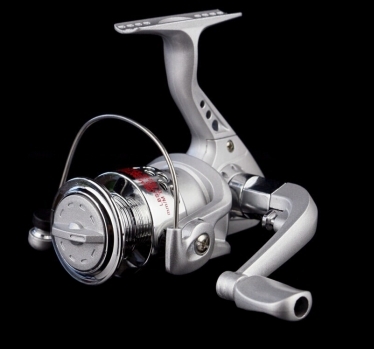 Much higher quality than most other spinning reels of a similar price.